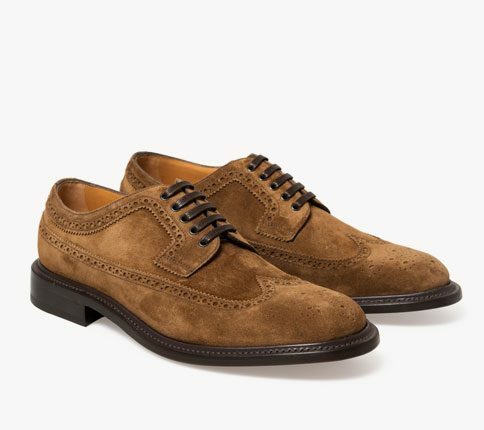 Crepe stitched sole Felix round toe wingtip in a soft Teddy tan suede. 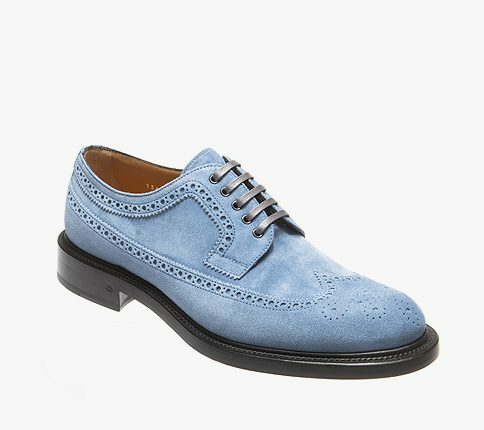 Without eyelets and slim laces make this brogue an easy option for Summer. Made on our Goodyear patent pending construction. Limited Numbers available.